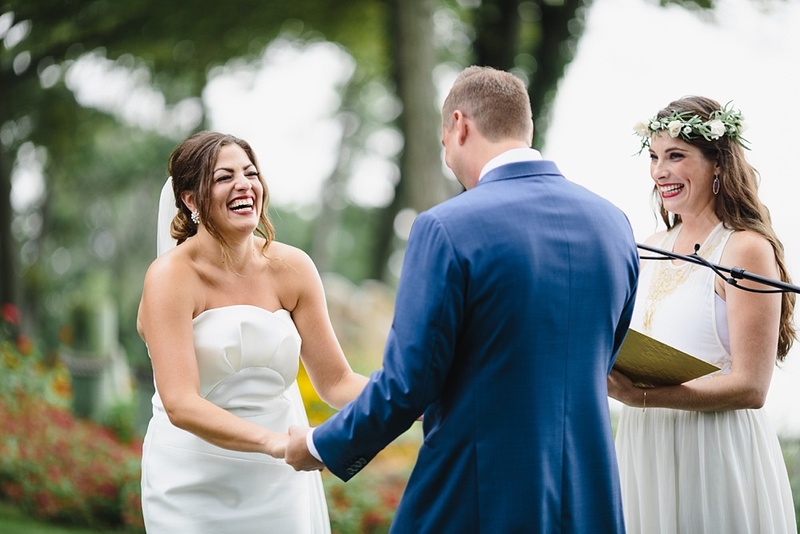 This was a special one. 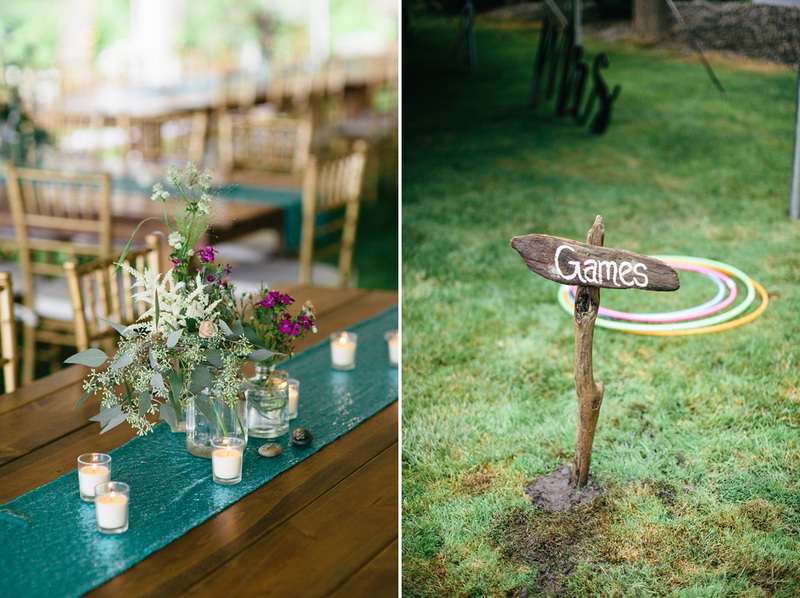 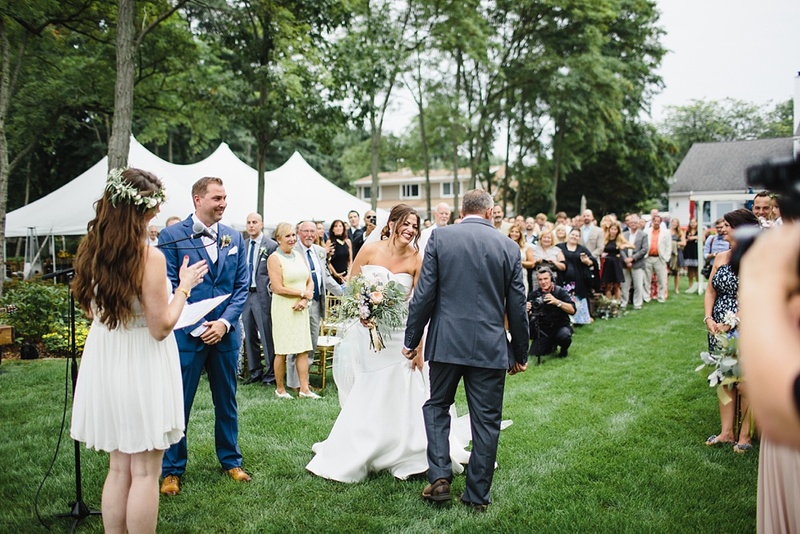 There’s always something so unique and intimate about weddings that take place in backyards. 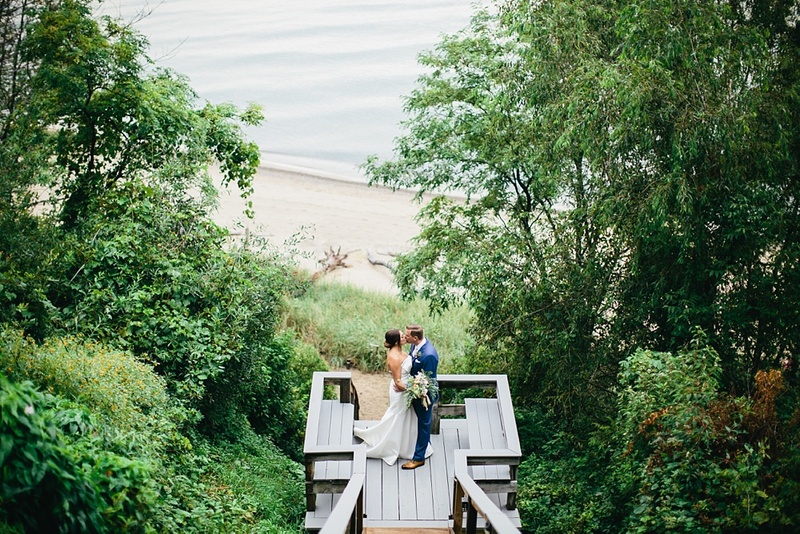 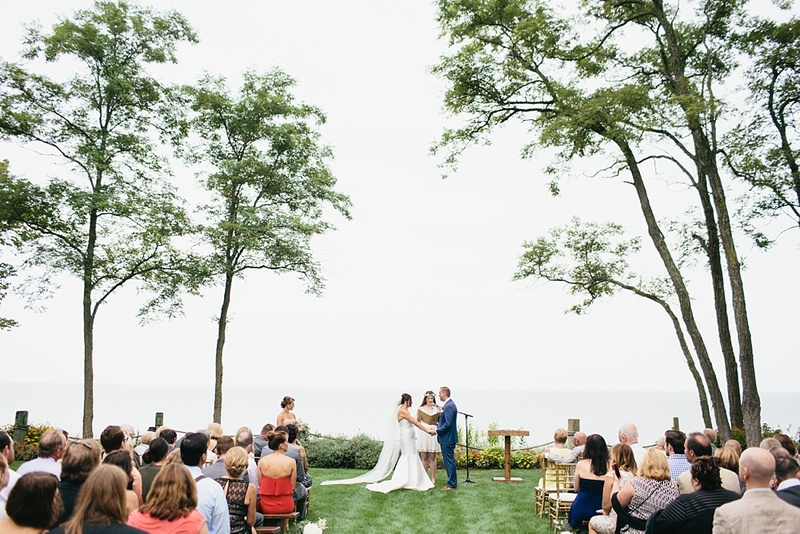 Put it in a beautiful location like a lake house at which it’s backyard is cliffs that overlook Lake Michigan and you can’t beat it. 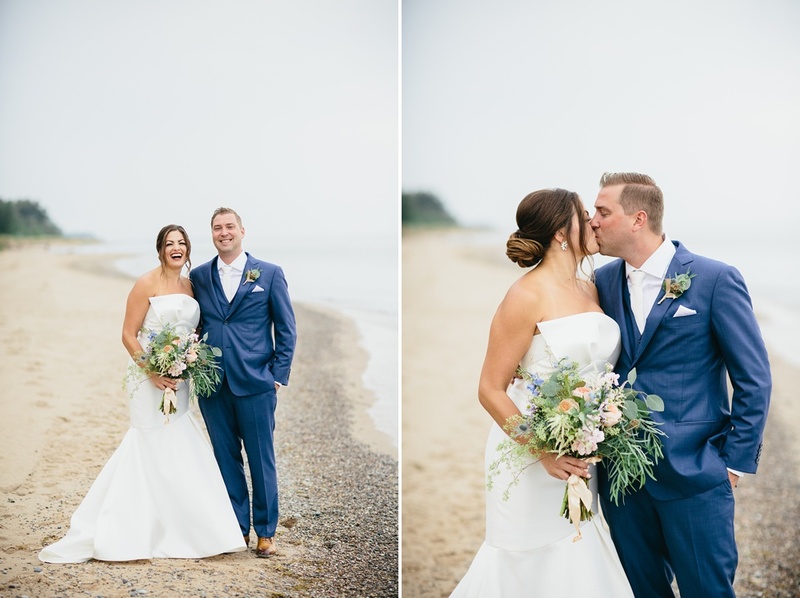 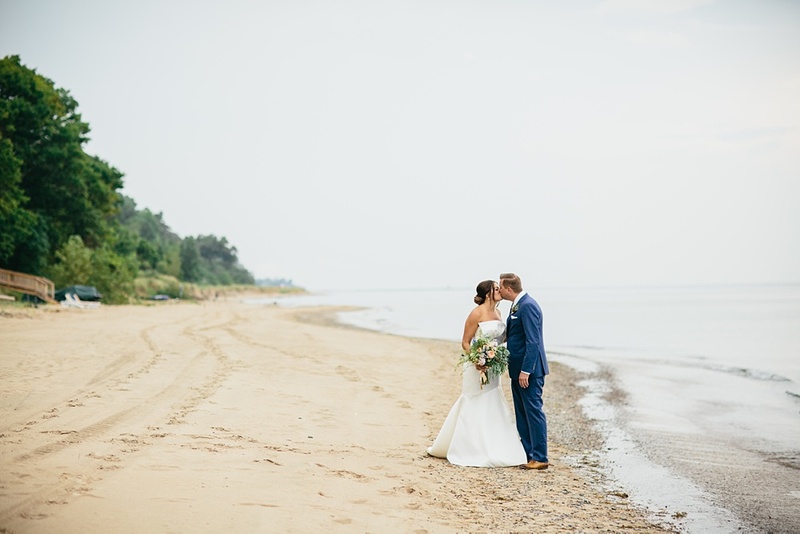 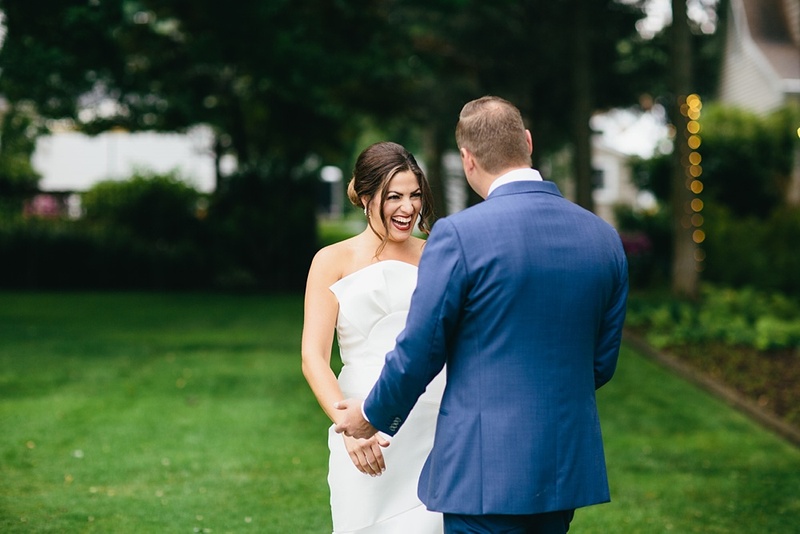 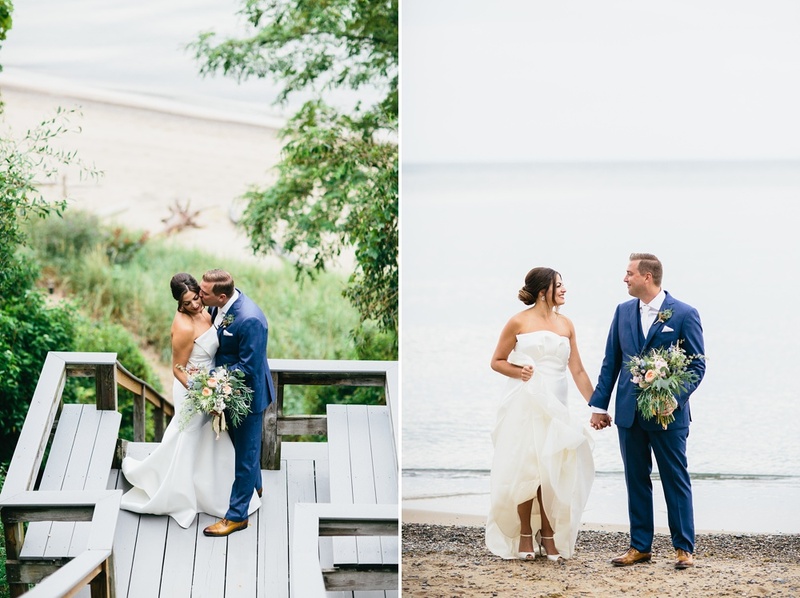 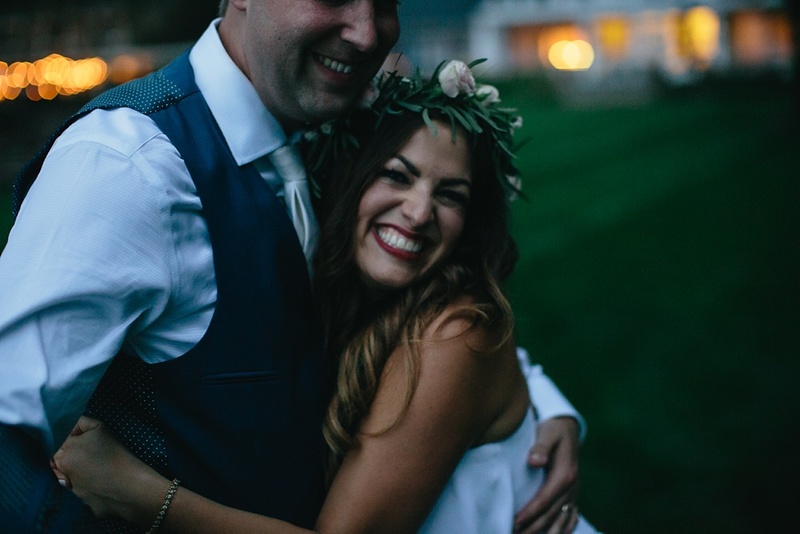 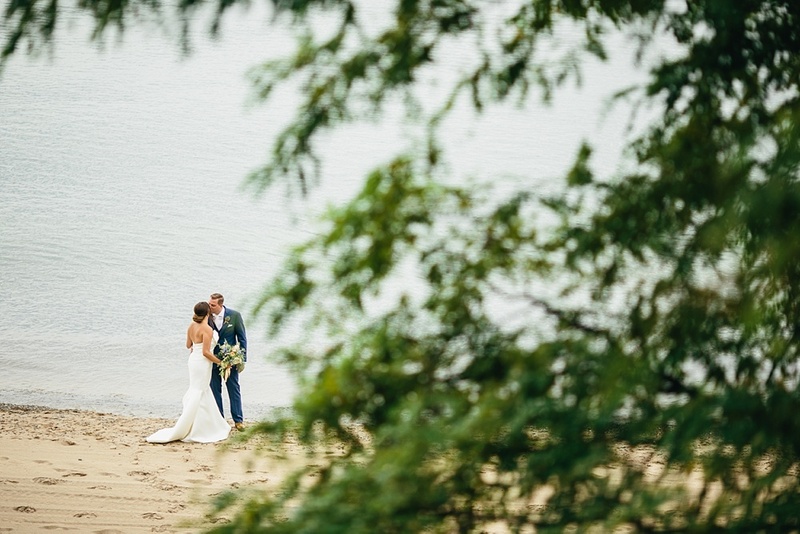 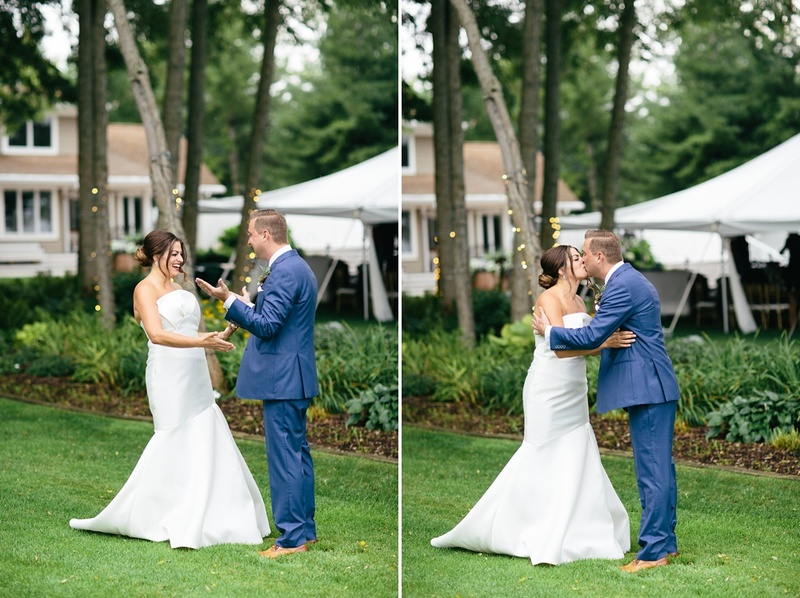 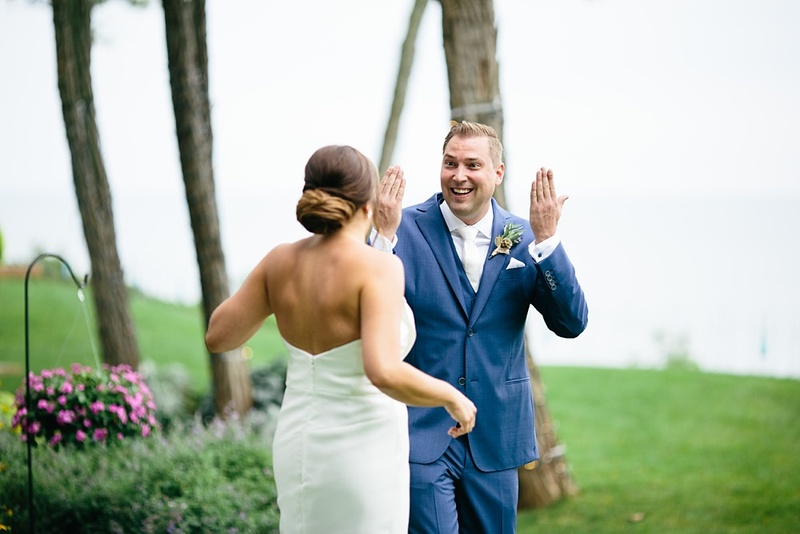 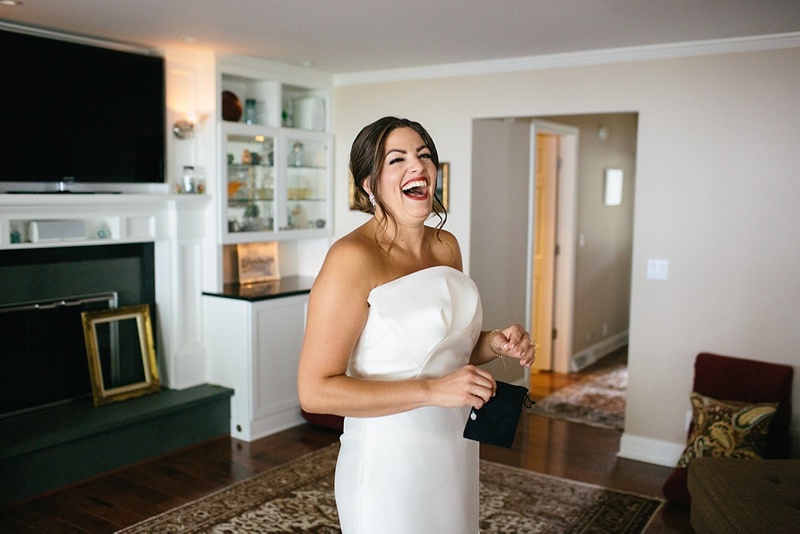 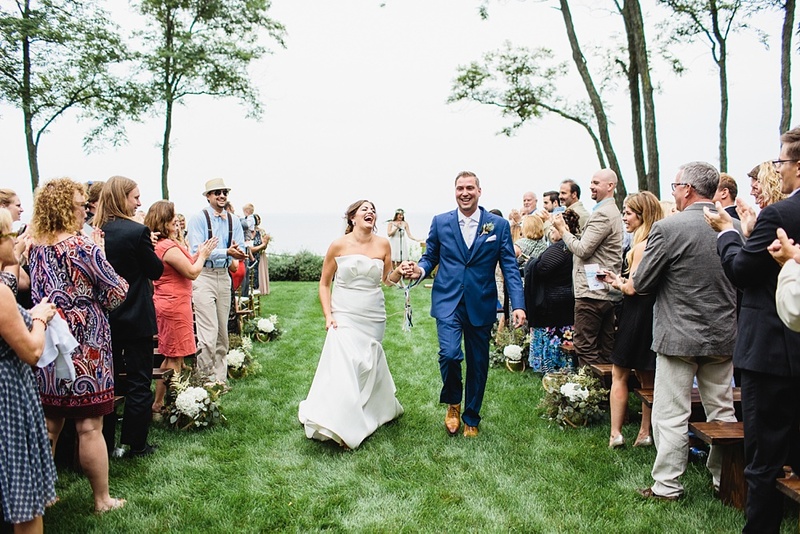 Christine & Matt’s day was full of so much joy. 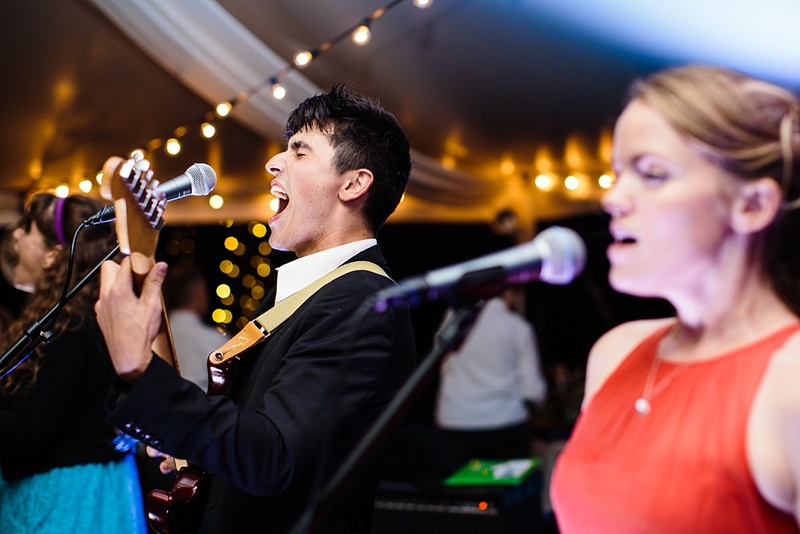 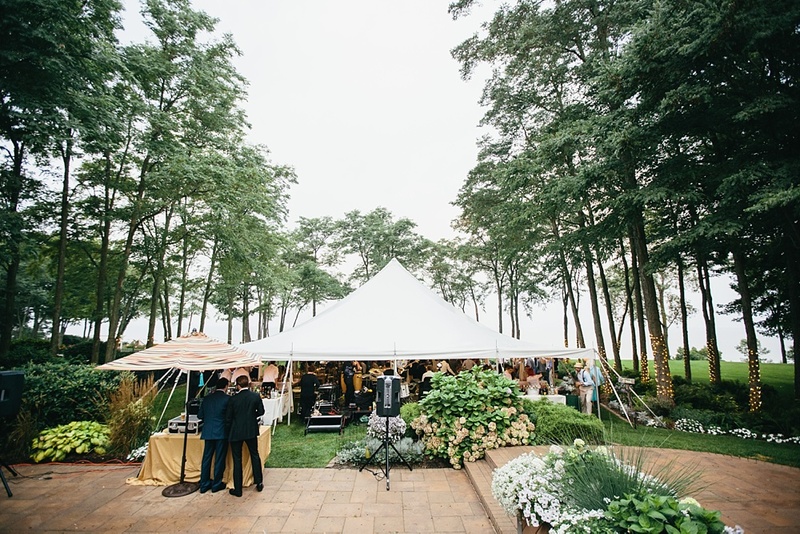 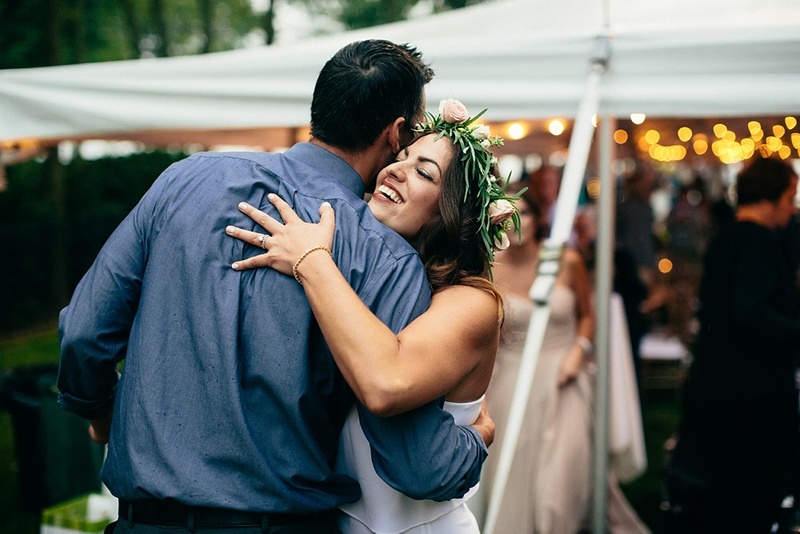 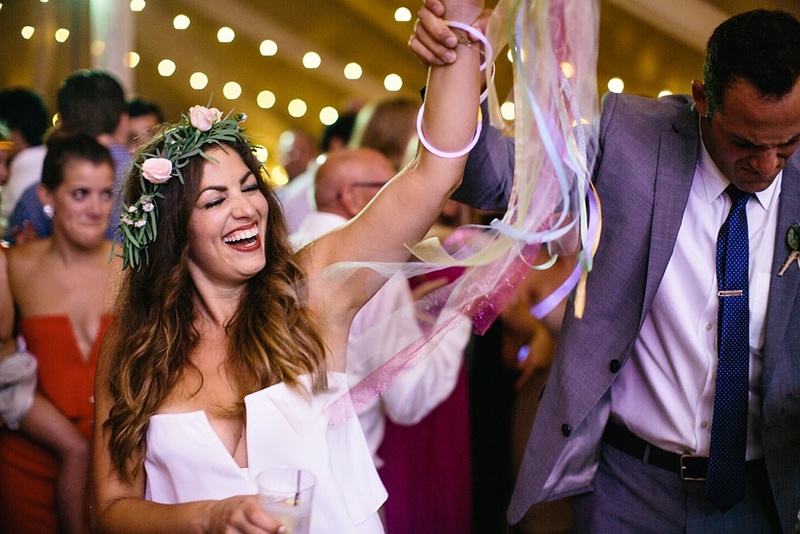 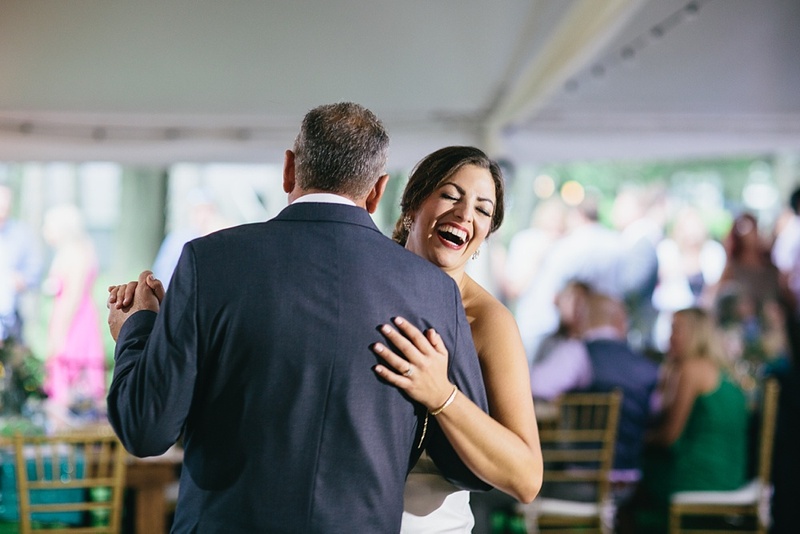 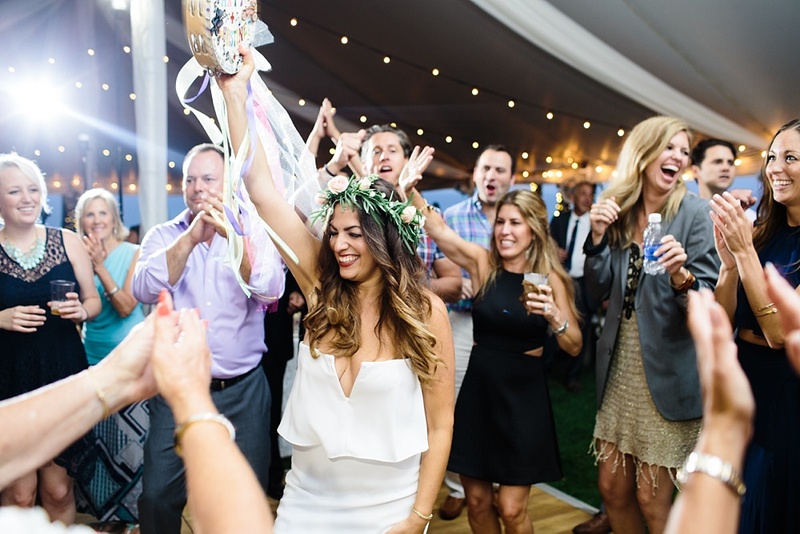 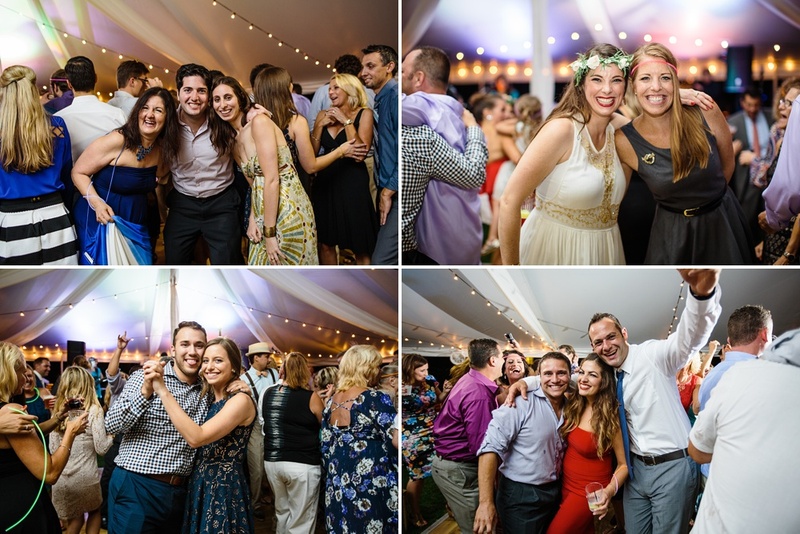 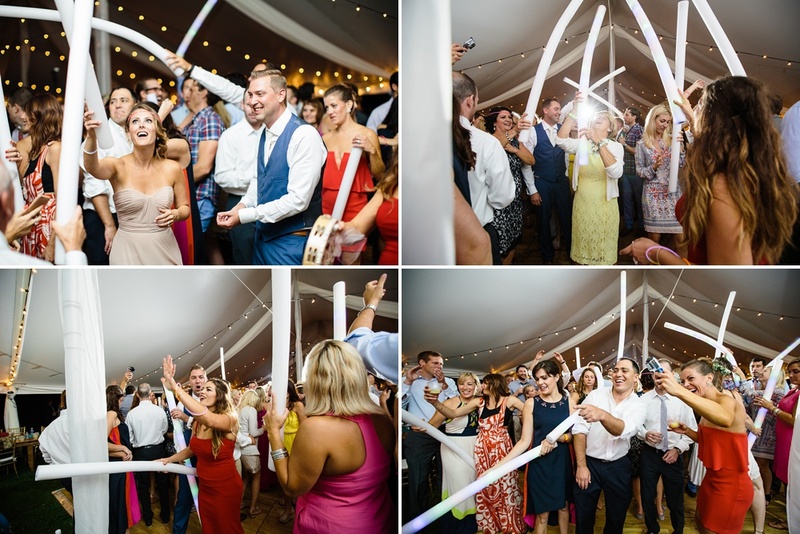 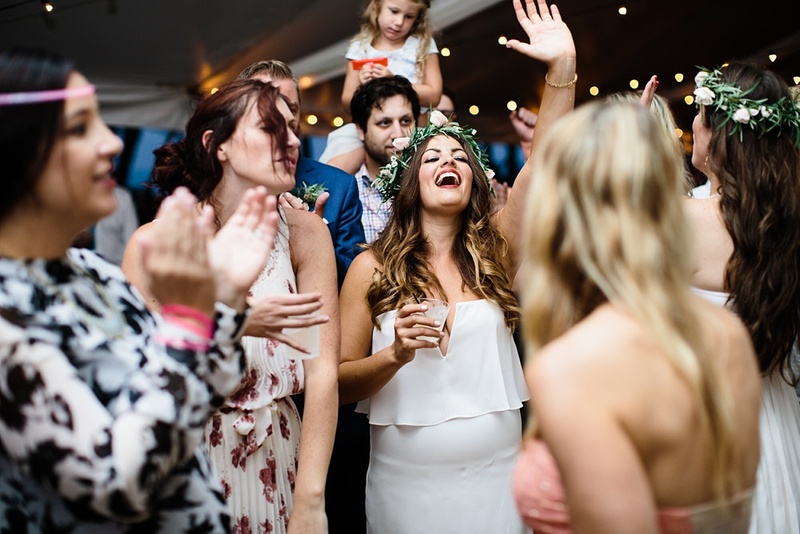 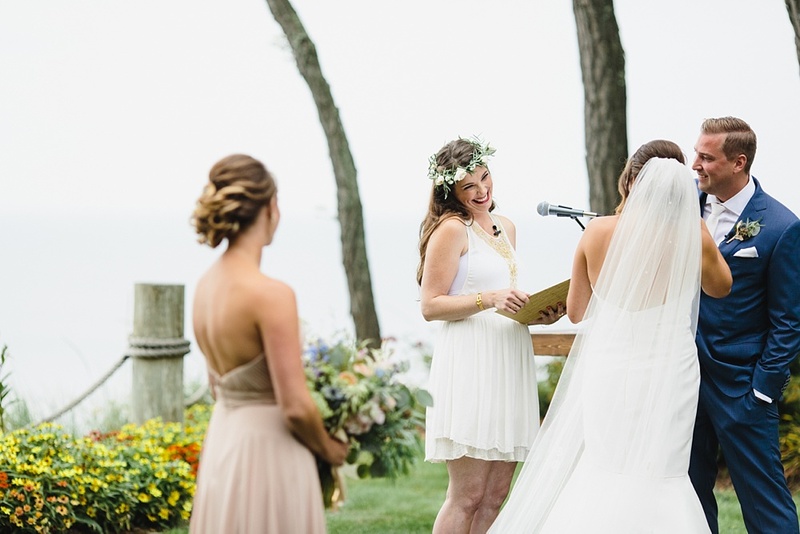 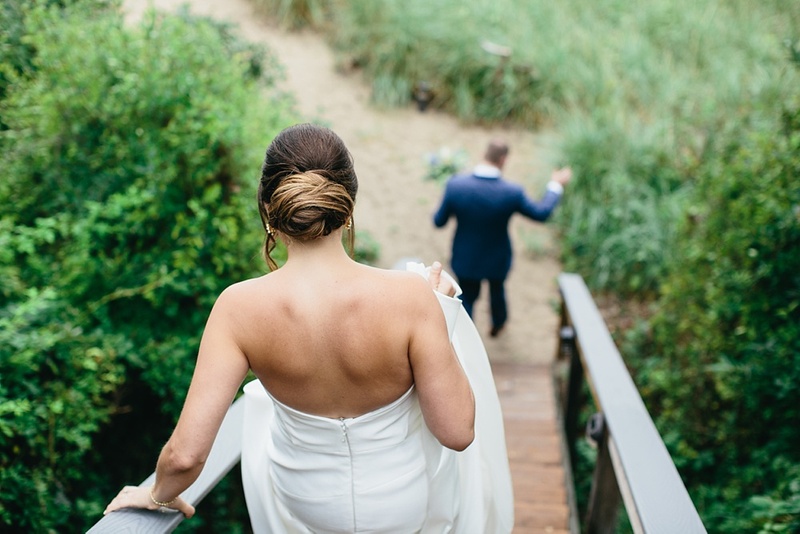 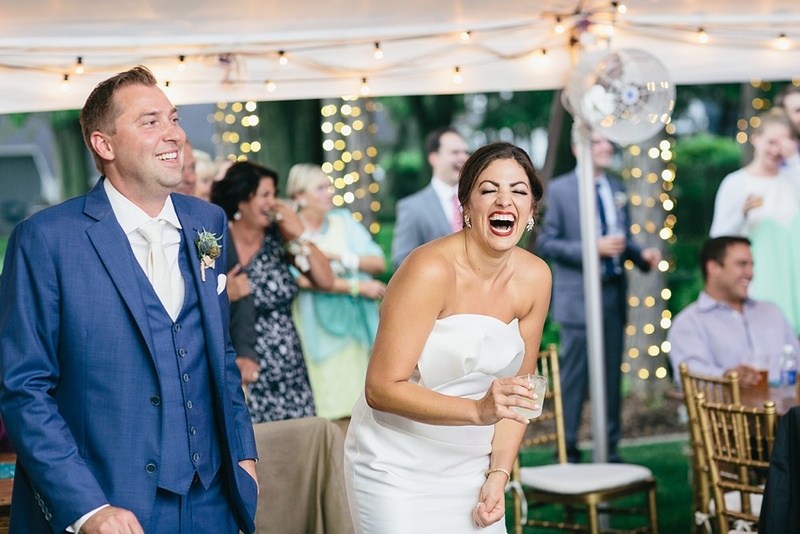 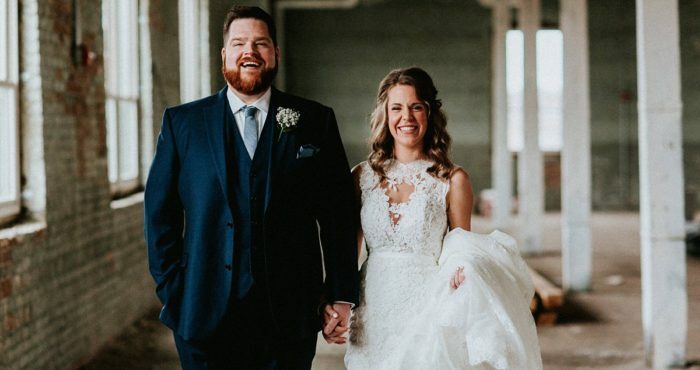 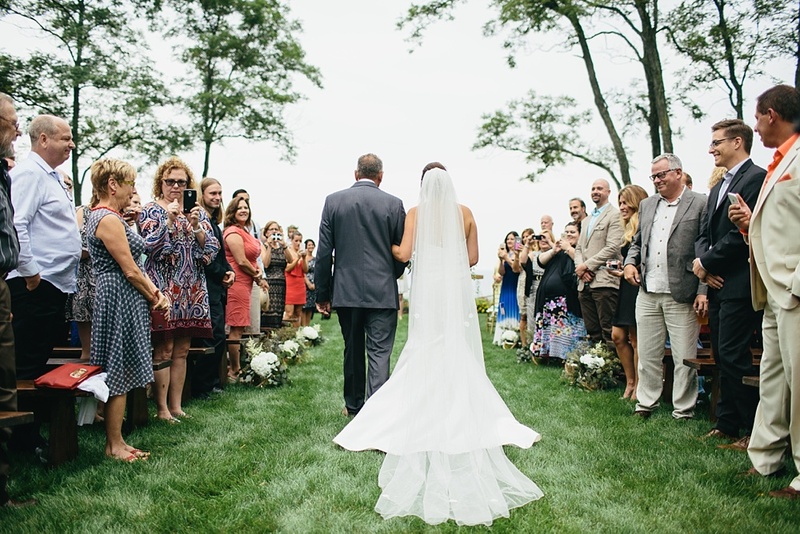 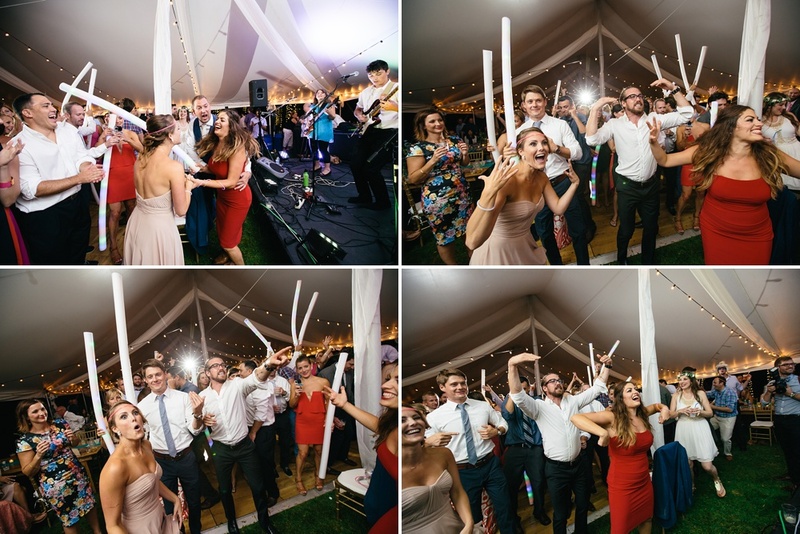 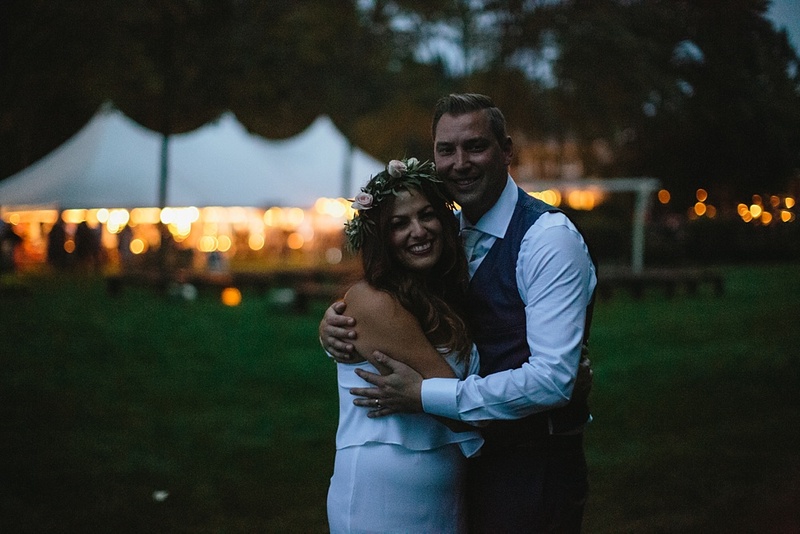 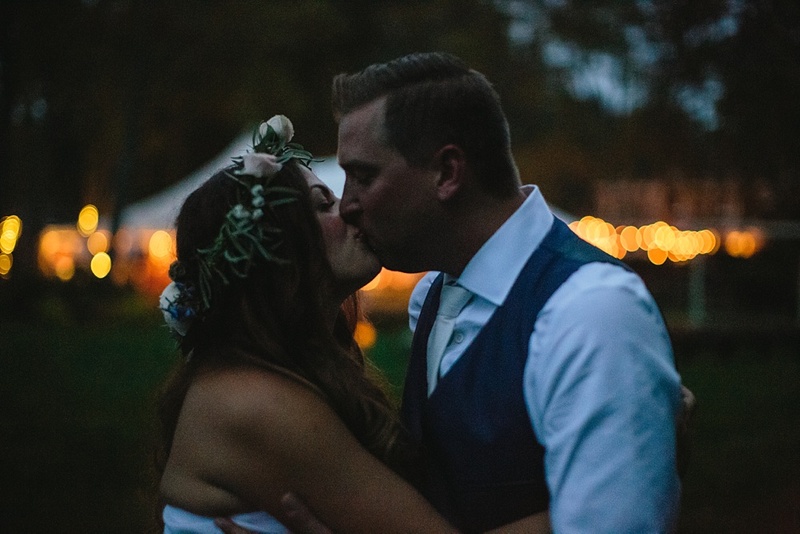 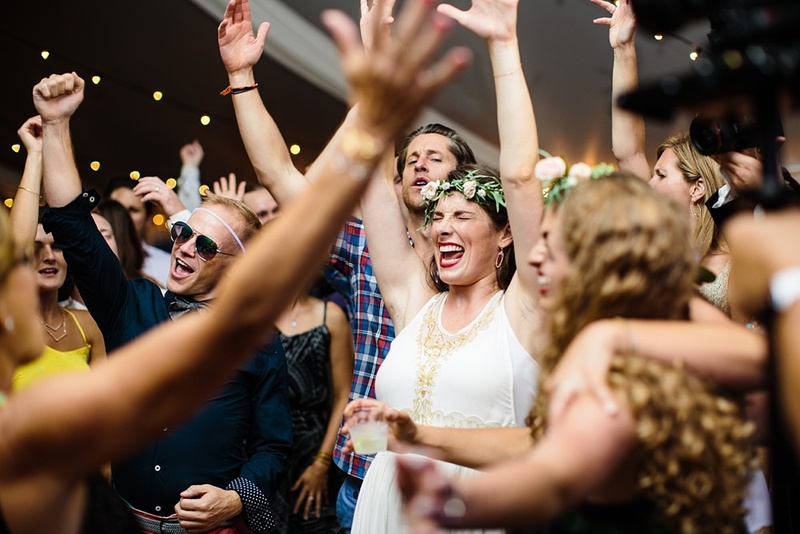 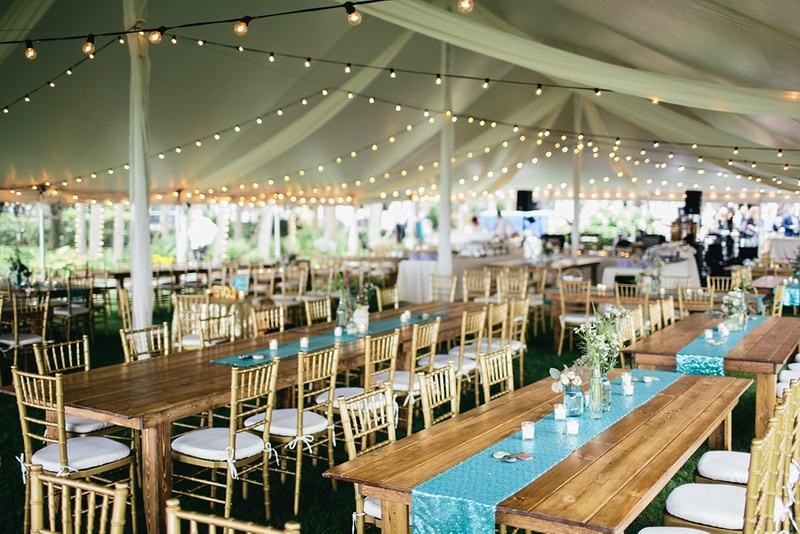 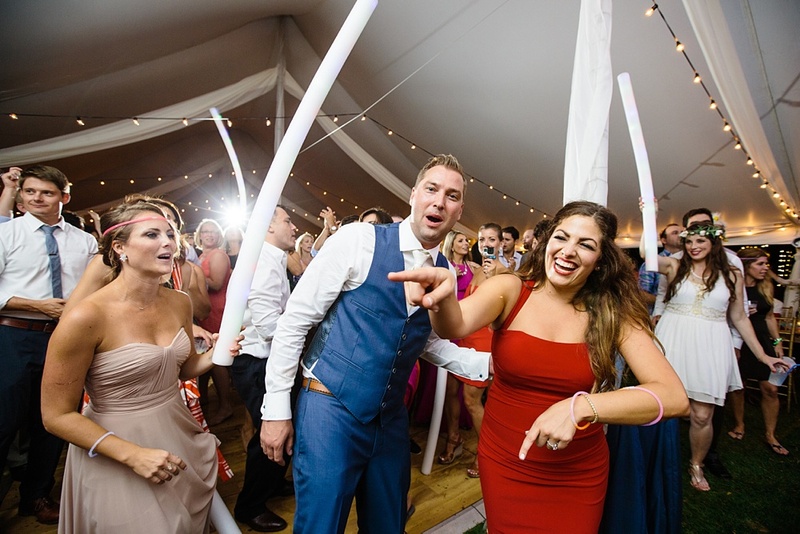 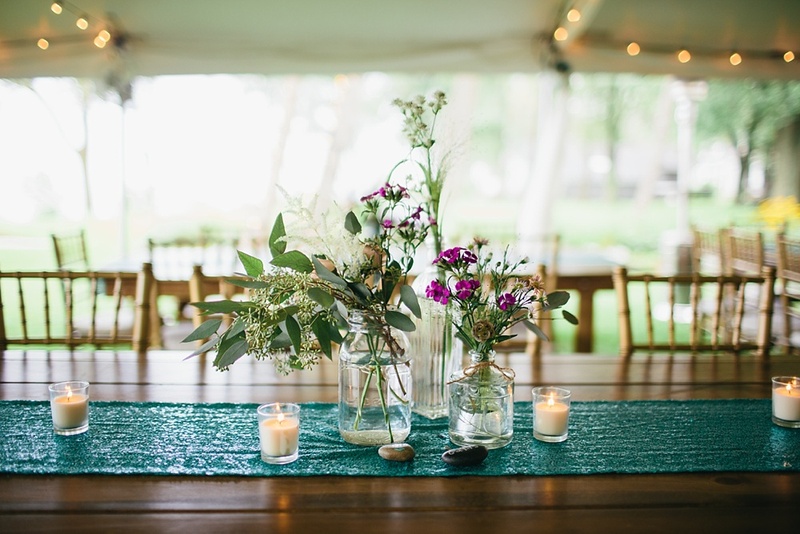 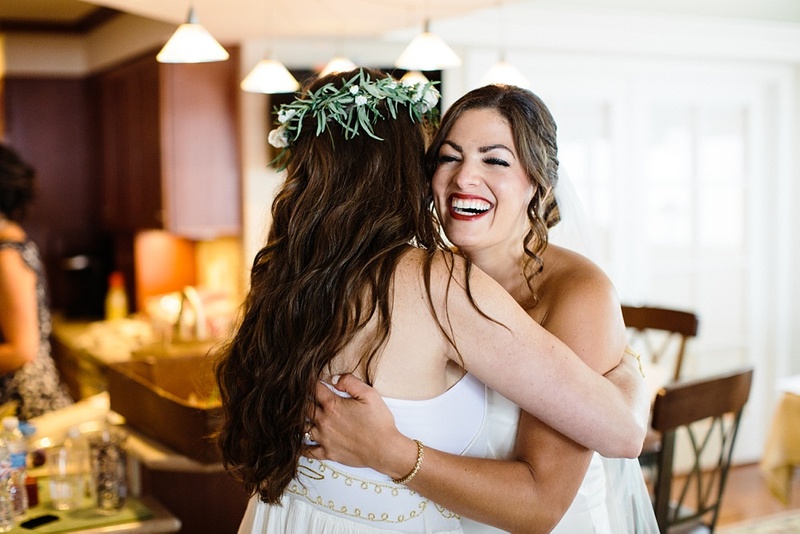 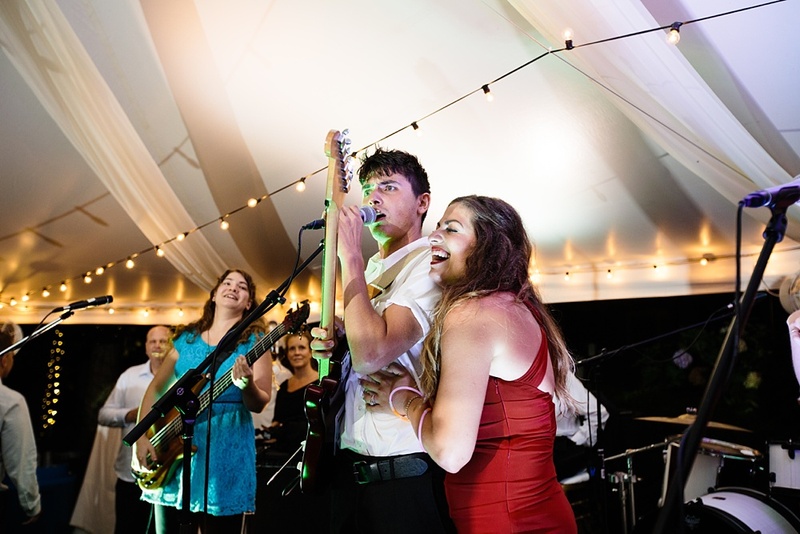 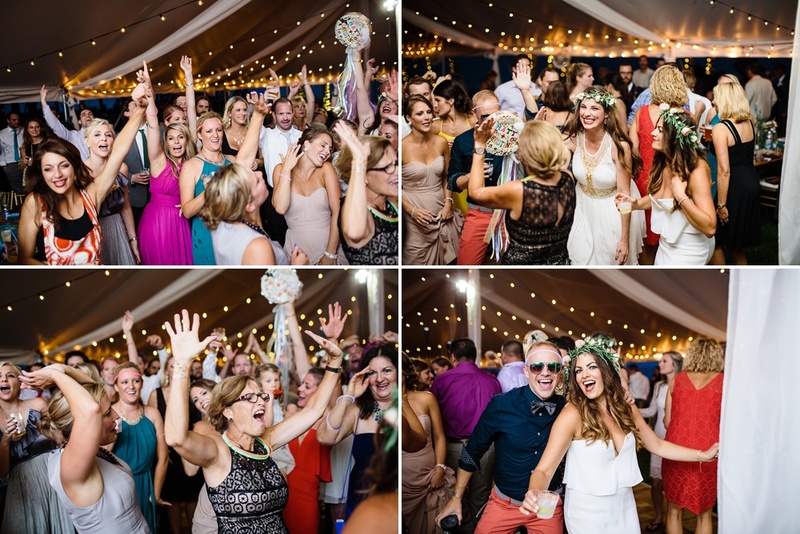 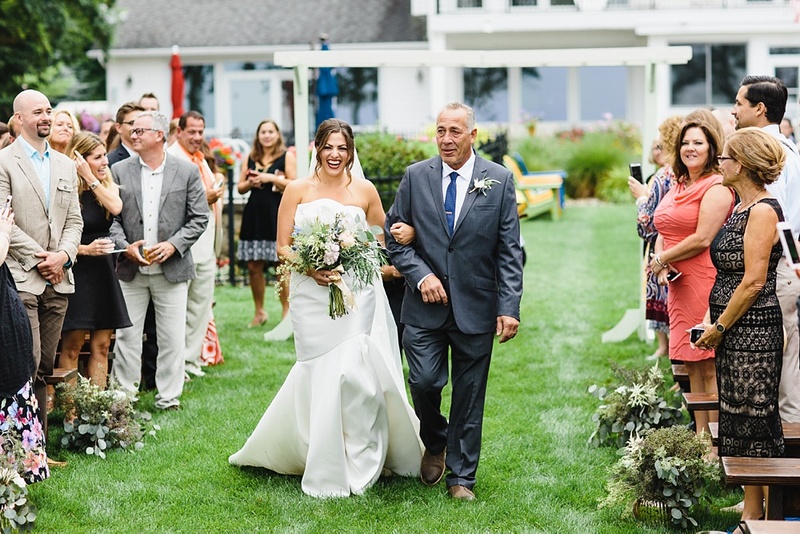 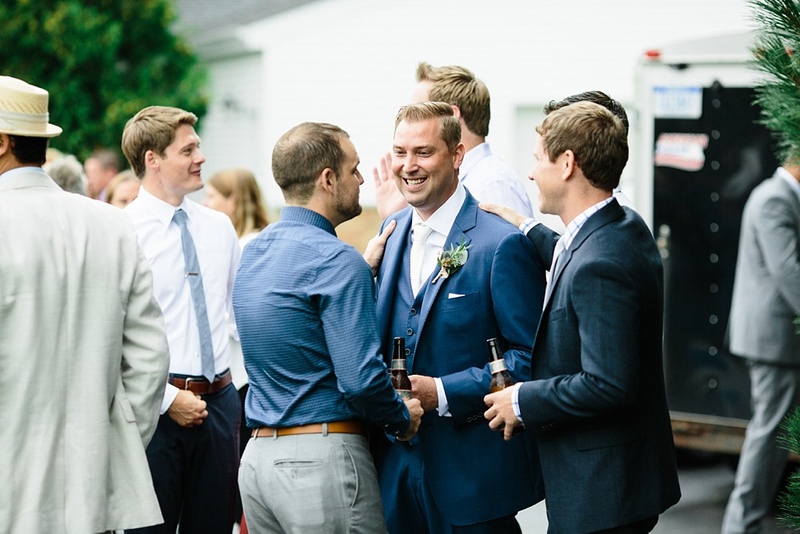 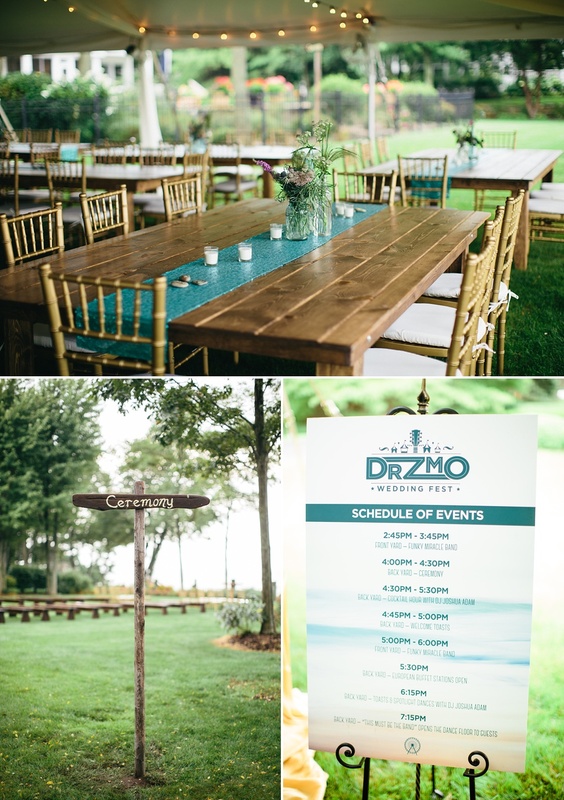 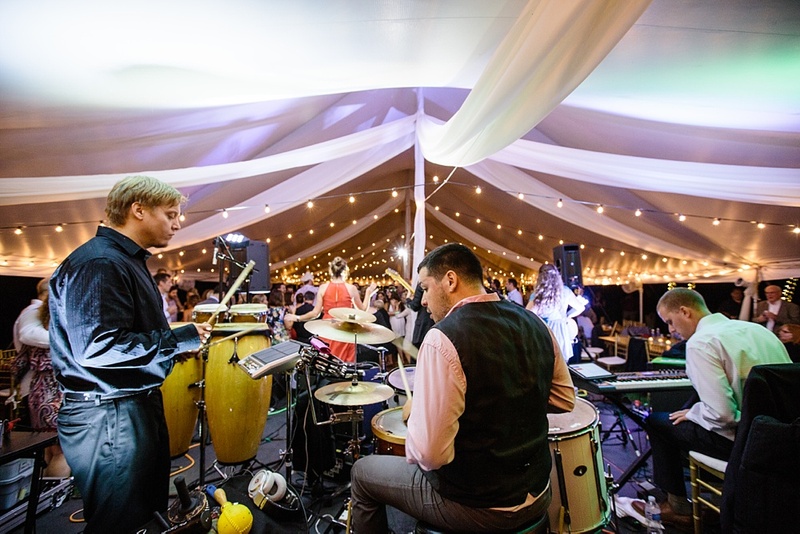 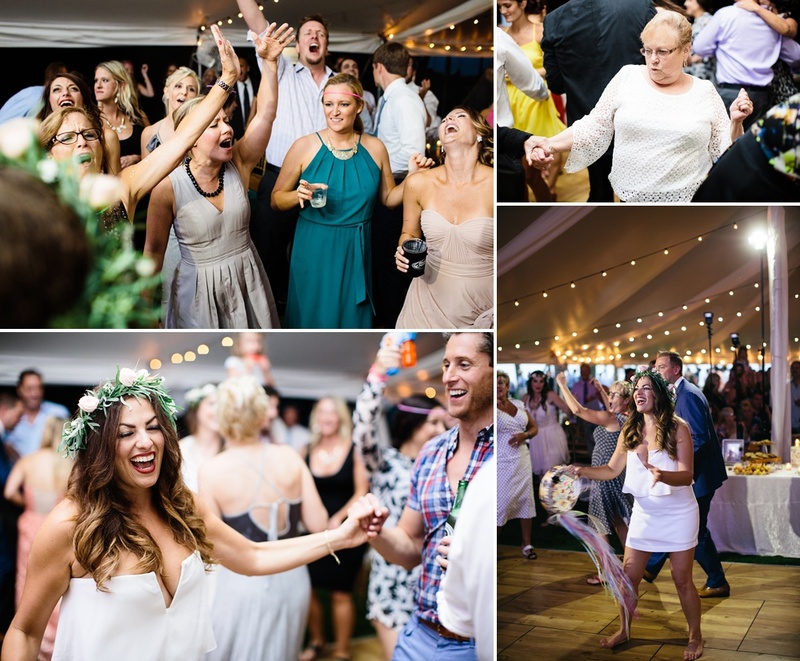 As avid festival goers, they turned their wedding into a music festival with band playing throughout different parts of the day… how awesome is that?? 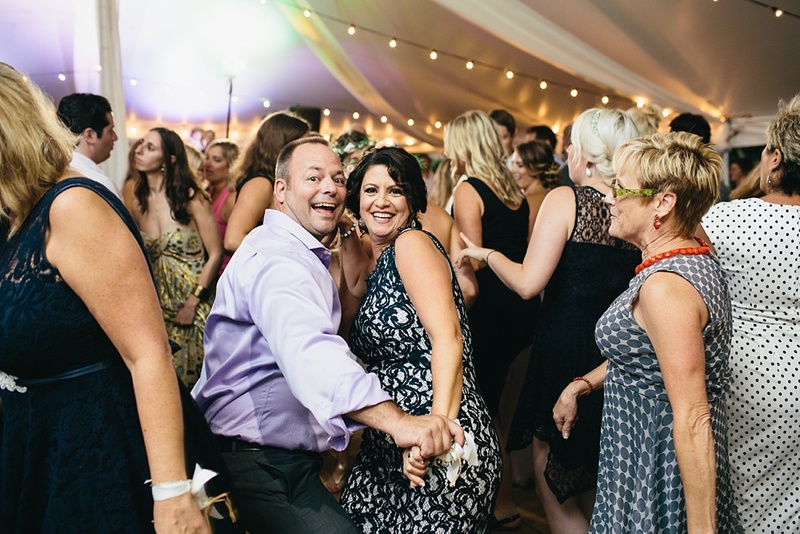 I honestly can’t think of a wedding that has had so much energy on the dance floor throughout the night. 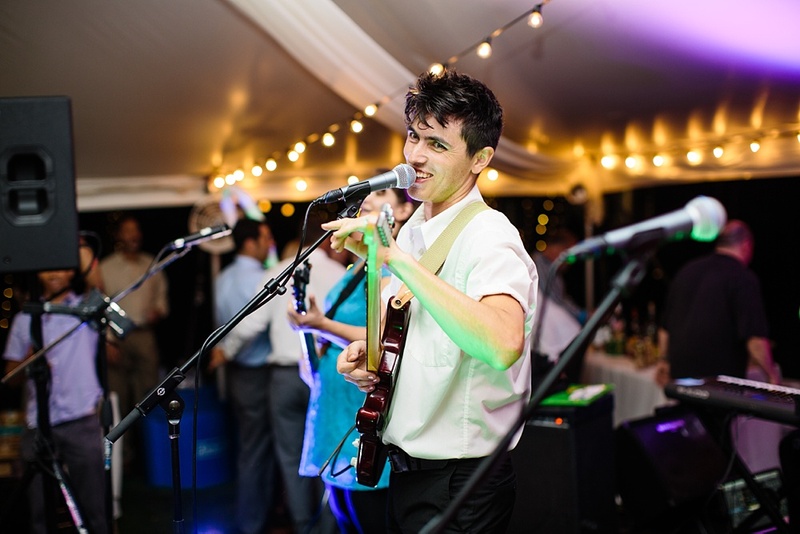 This was obviously helped by Talking Heads cover band, This Must Be the Band. 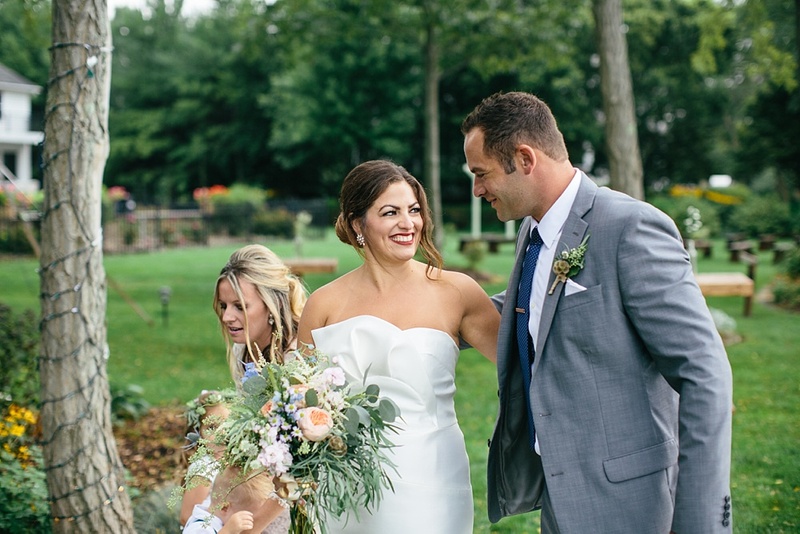 Many thanks to Angela from Angela Santoro for all of her coordination and direction throughout the day. 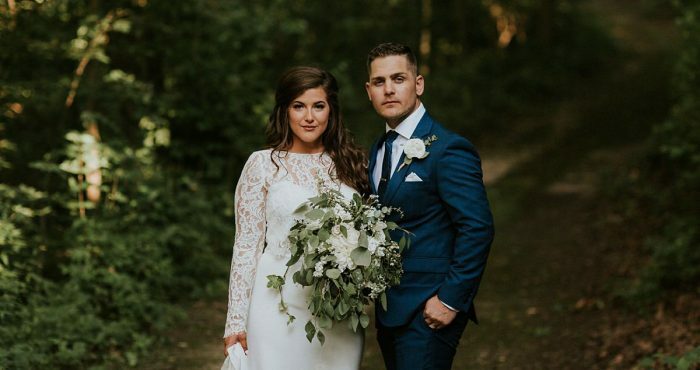 Christine & Matt, huge congrats to you guys! 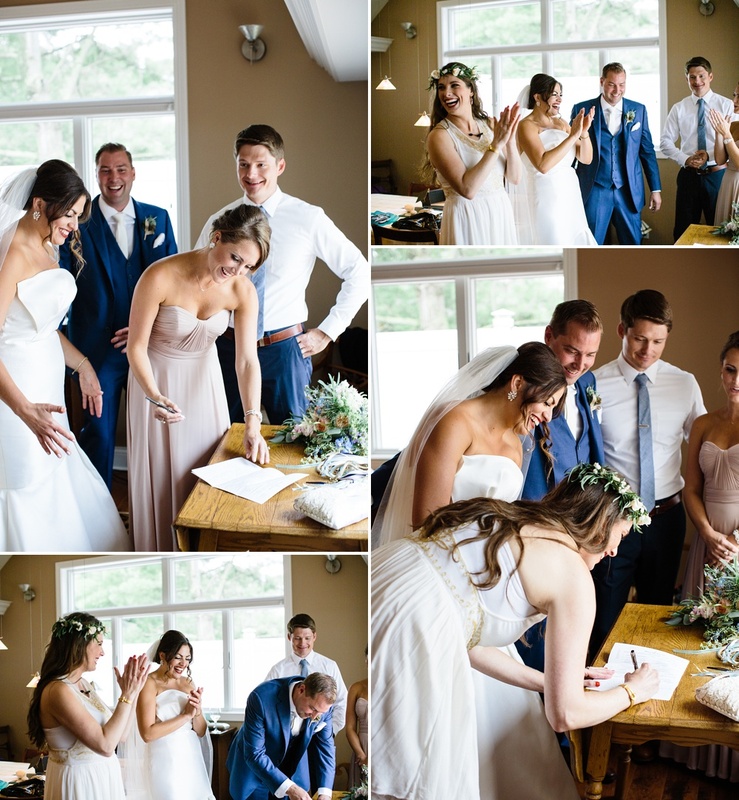 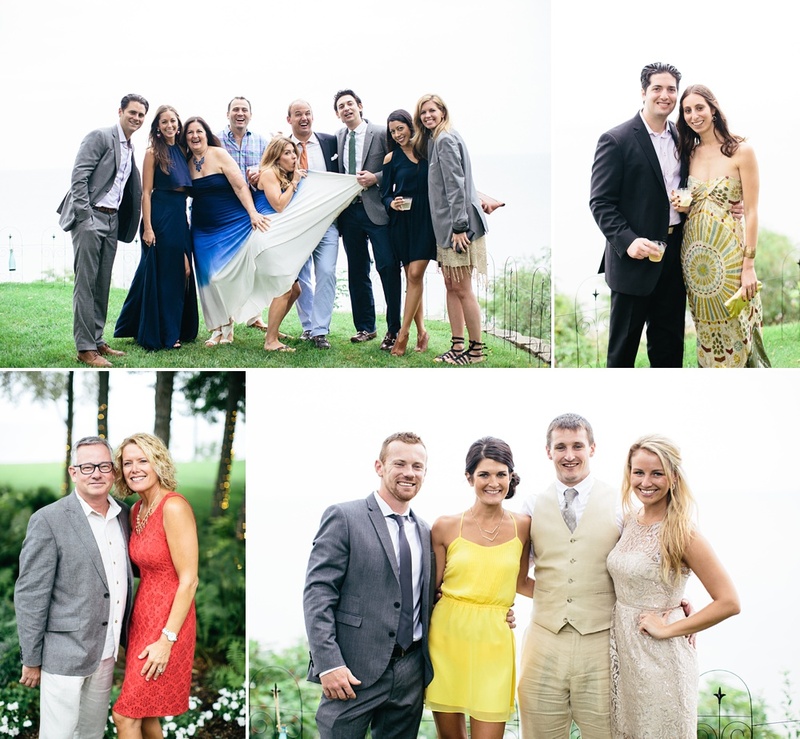 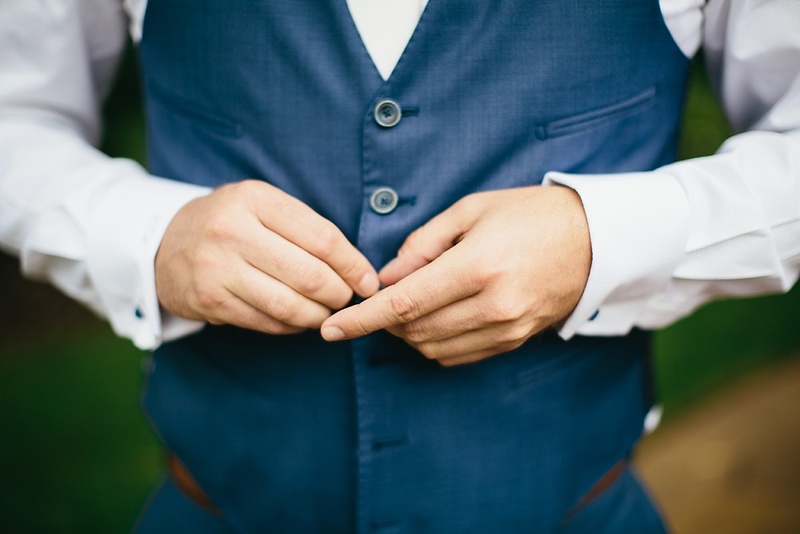 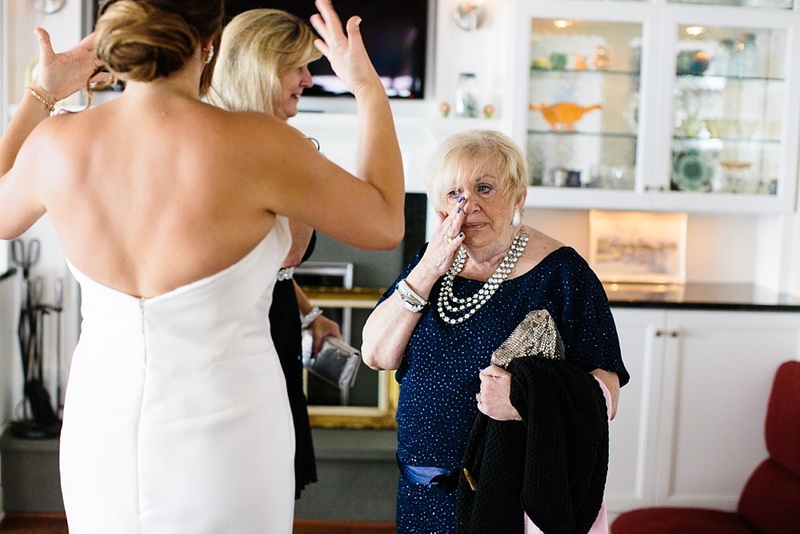 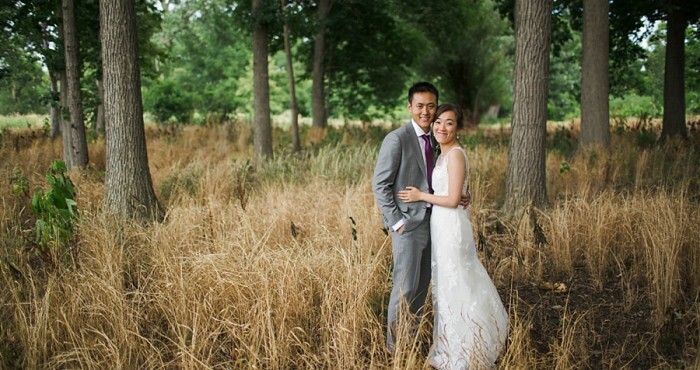 Thanks so much for entrusting me with capturing your wedding day.